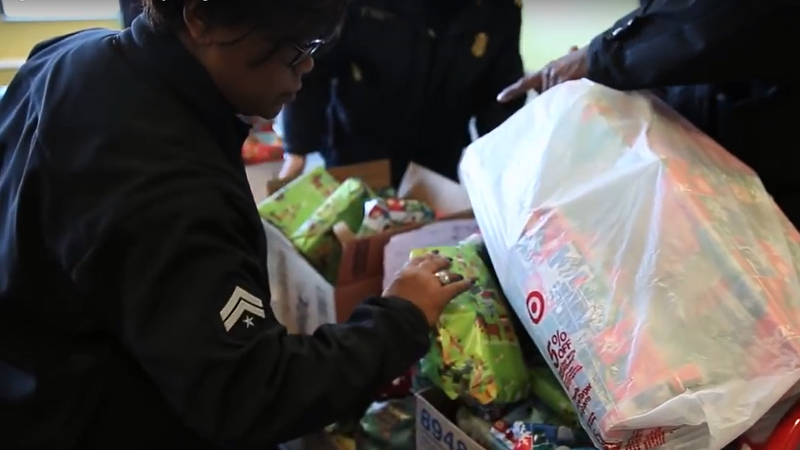 For the third consecutive year, we are partnering with WWJ Newsradio 950 and the Detroit Police Department to spread some holiday cheer to dozens of Detroit families in need. The Sergeant Santa toy donation program gives us an opportunity to give back to the community and to the customers we serve. Now through December 8, we are collecting new toys and other gifts at our XFINITY stores in Midtown Detroit, Rochester Hills and Ann Arbor. You can also drop off your donations at WWJ Newsradio 950 in Southfield and at any Detroit Police Department precinct. The toys will be wrapped and loaded into Sergeant Santa’s sleigh. 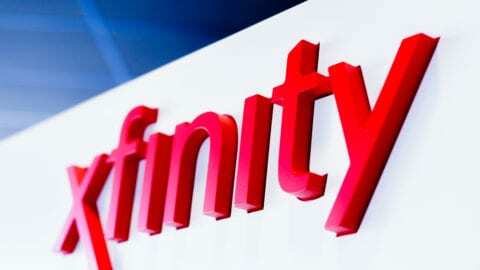 Led by Police Chief James E. Craig, the Sergeant Santa holiday motorcade filled with police officers, Comcast technicians who serve Detroit customers and other community leaders will deliver the surprise gifts to Detroit families in need.